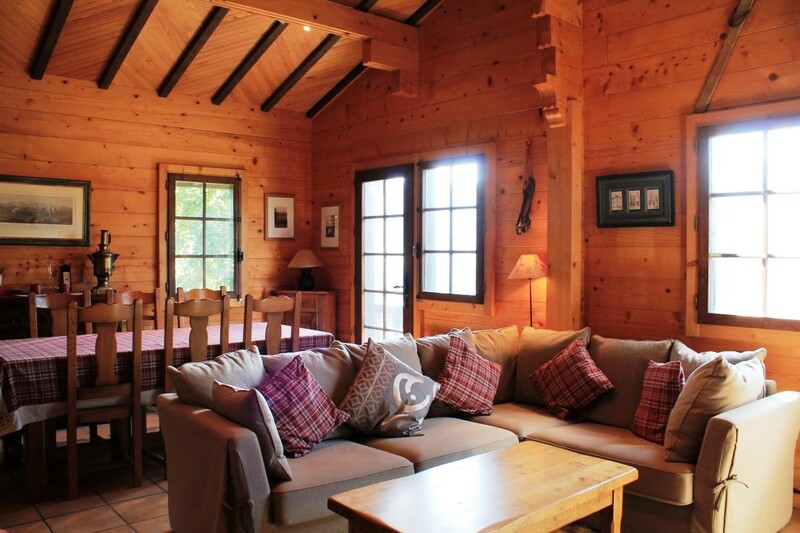 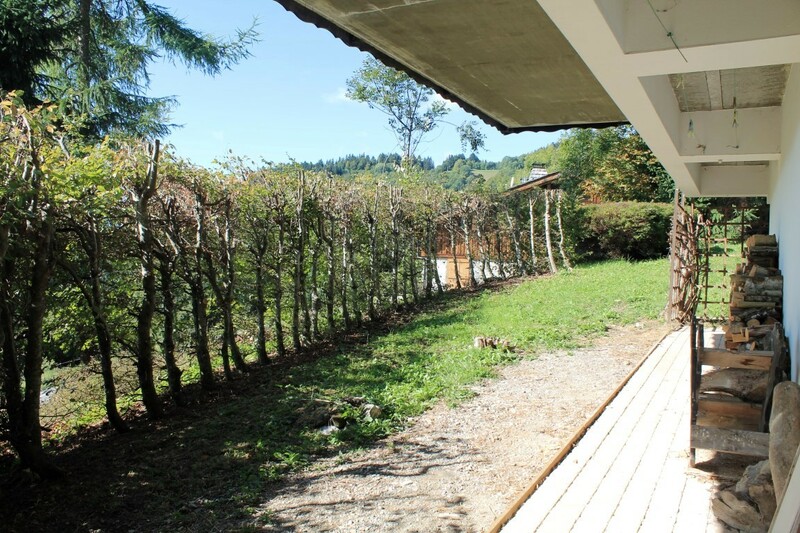 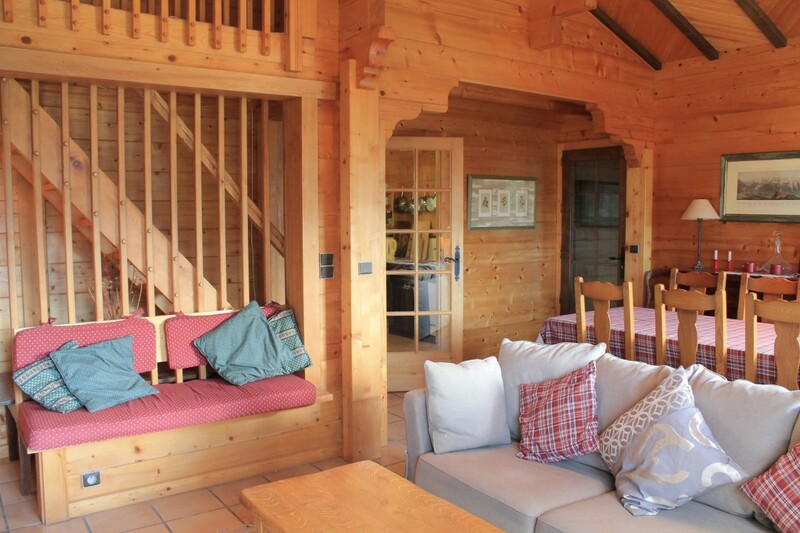 A chalet in a quiet setting high above the village of Les Gets. 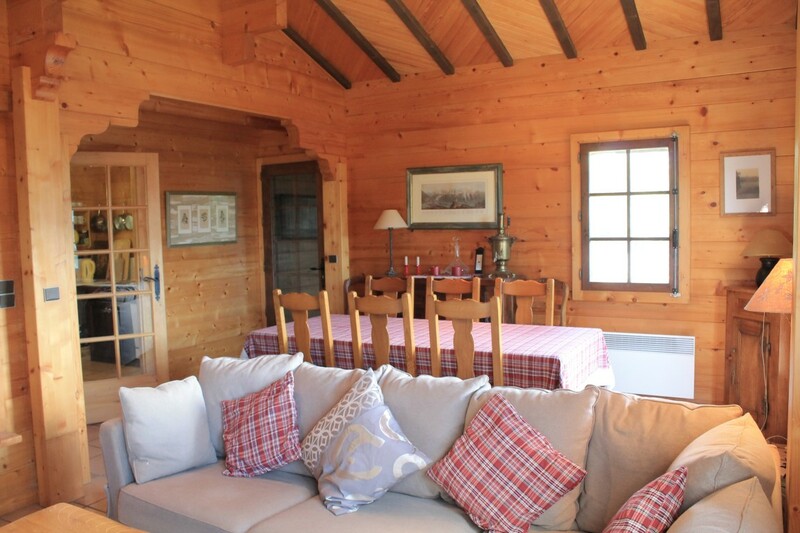 It has been built in a typical mountain style and has stunning views of the surrounding mountains. 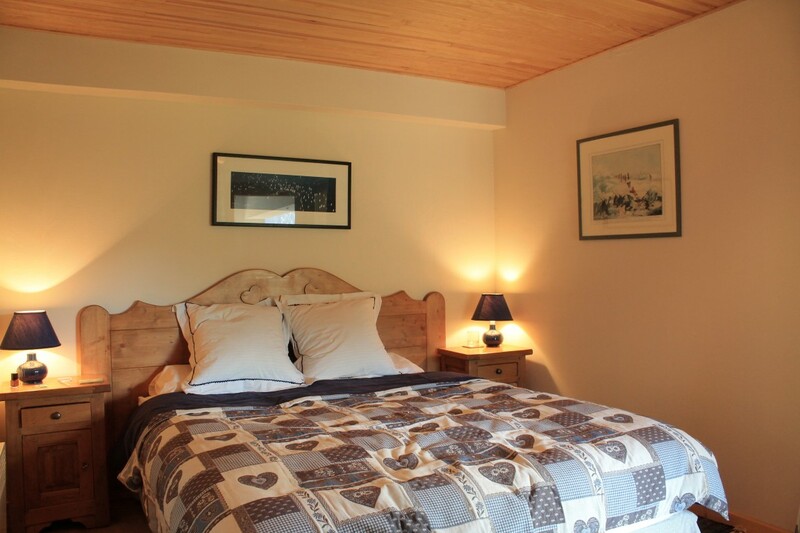 There are three double bedrooms plus a snug mezzanine area which makes a fourth bedroom. 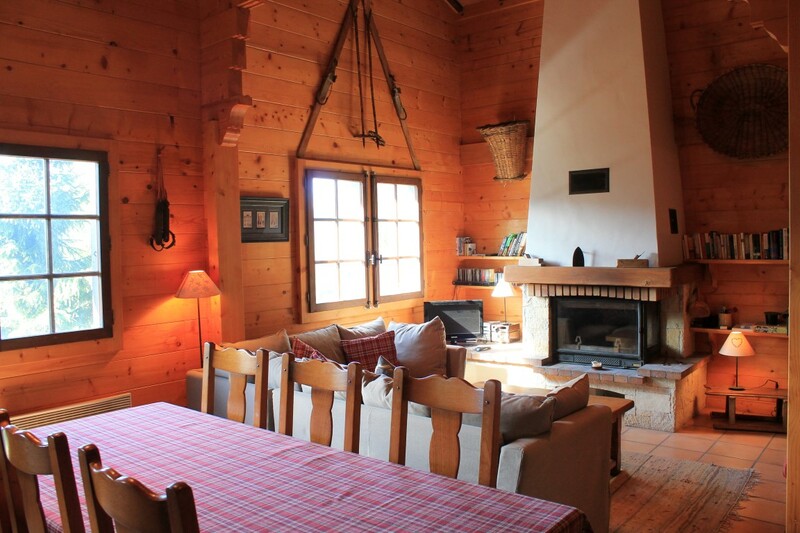 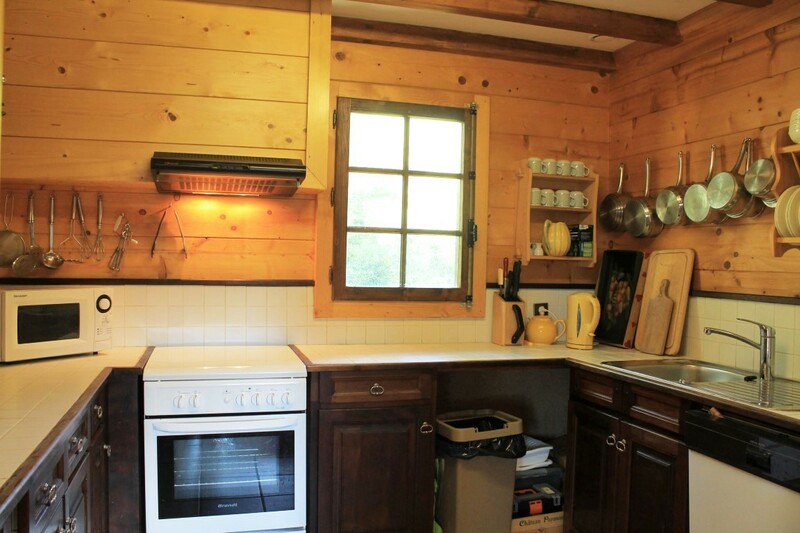 On the garden floor is a sauna, a big plus for this superb chalet, and a garage (12m²). 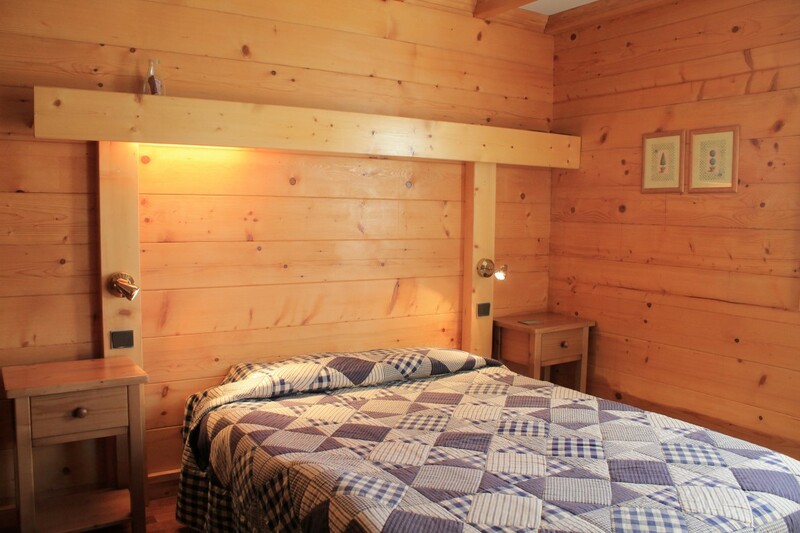 An ensuite bedroom, the garage and the sauna. 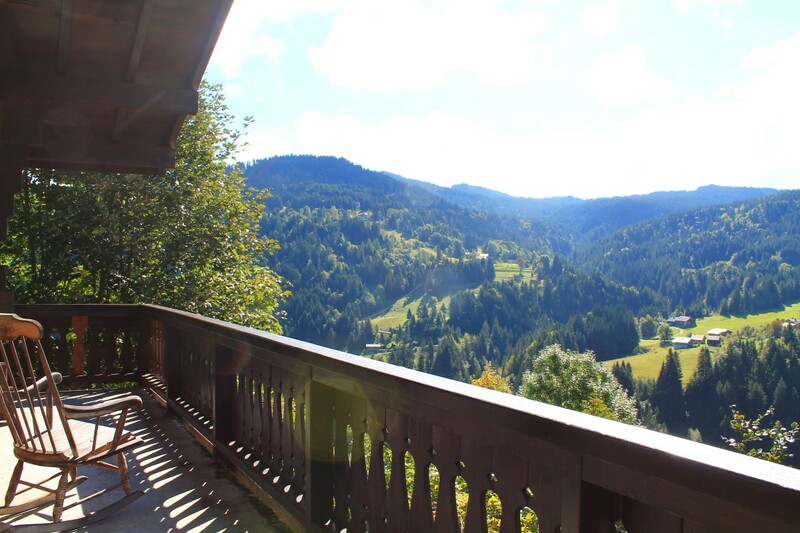 A large, attractive living room (28.4m²) with a fireplace and high ceilings, a semi-separate kitchen (7.6m²), a good-sized balcony from which to enjoy the view, 2 large double bedrooms and a bathroom. 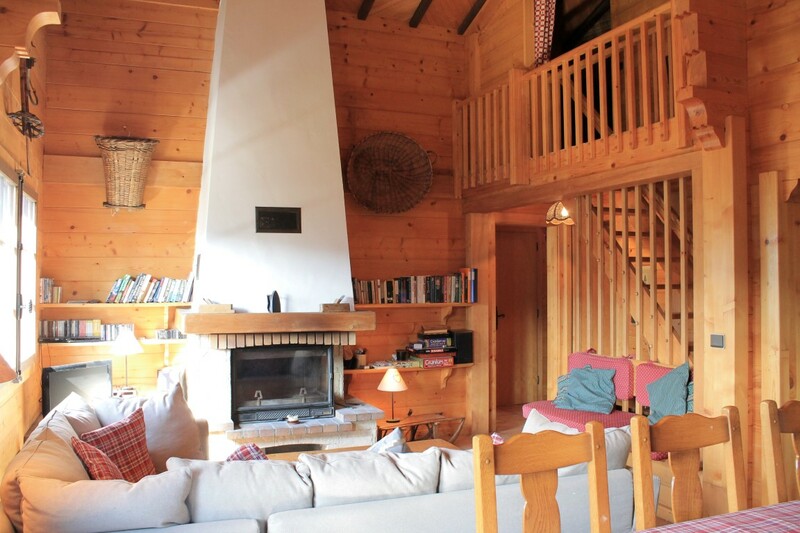 Stairs lead up to a cosy mezzanine (9.7m²) which children will love!